Smart Phones and tablets have changed the approach toward design and user experience. In today's digitization world, people are using their Smart Phones & Tablets for any quick information, so it's very important that your website should be mobile friendly. "Try it you'll like it, Display Advertising is the Best forget the Rest!!" 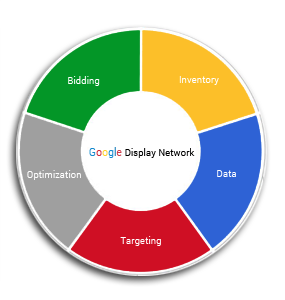 The Google Display Advertising is a globally used and highly popular search platform. Through this, various businesses across the world display their respective work through the use of texts, visuals, images, interpretations and much more that are relevant to their websites. It is a very passive advertising platform that helps to reach the maximum number of users on the internet. Google makes use of the AdWords system to continue its advertising service. This is further split into two sets, namely Display and Search. 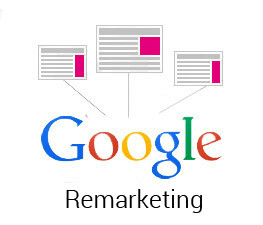 The functioning of the AdWords system allows numerous businesses to advertise their work online. Our work is entirely dedicated towards the betterment of our clientele. 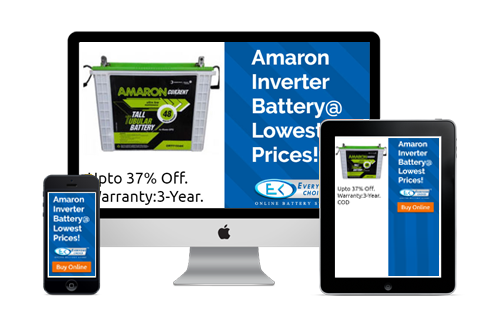 We offer the best online display advertising services in Washington, DC. As we know and realize the importance of one’s business, we, thereby, make sure that our client’s banner ads are striking and distinctive enough to catch anyone’s eye. We understand the enviable competition, we have with our contemporaries, hence, we assure you that we will keep your conversion goals in mind as we proceed with the work. We have a handful of advertising strategies to help you achieve your desired marketing goals. It is extremely important to build a brand image and we are here to provide you with the ultimate brand recognition, grow your email sign up list and also, increase the traffic to your website. We also develop customized internet banner strategies. Any banner that is created with the utmost creativity is bound to increase the number of clicks and engagement with your website. Further, it is the best way to attract and represent your brand to the users. We create some of the most unique designs and combine these with various targeted media campaigns, straightforward messaging and clear calls to action. It is very important to reach out to the right group of audience at the correct time period. Our banner ad campaigns do exactly that is said. We incorporate the brand, message and media placement to ensure that your ad is promptly visible and noticeable, duly engages the potential users to take action and lastly, reaches out to the target audience group at the particular time. Generally, display advertising platforms automate the processes through which the advertisers and marketers buy, manage and set the respective display advertisements online. This includes static ads such as the basic banner ads, animated ads or other such rich media ads that involves genuine user interaction. Google is a renowned forum and it comes with a wide variety of offers. It provides a massive range of ad sizes that can be easily used on the display network. It is always beneficial to make your website available and accessible easily. Therefore, it is advised to reach out to new prospects. It should be available both on the desktop and mobile when searched and eventually it should lead to your website or social pages. It is to maintain that visitors are driven towards your website and social pages and when they are ready to buy any product, they should be directed back to the website. Awareness building is highly essential to promote your business. Therefore, it is recommended to place your ads on the most popular online as well as mobile sites such as Facebook and much more. Ever since the popularity of display advertising, it has been believed that it is one of the easiest and most constructive method to reach out to the customers by pushing out information, usually through small fragments. There are different types of display ads, like text ads, digital banners or videos and few of these are specially designed to appear in certain distinct sections of a website that are quintessentially reserved for paid advertisements. The foremost motive of these ads is to sell the product to the customer and thereby, generate a quick conversion. 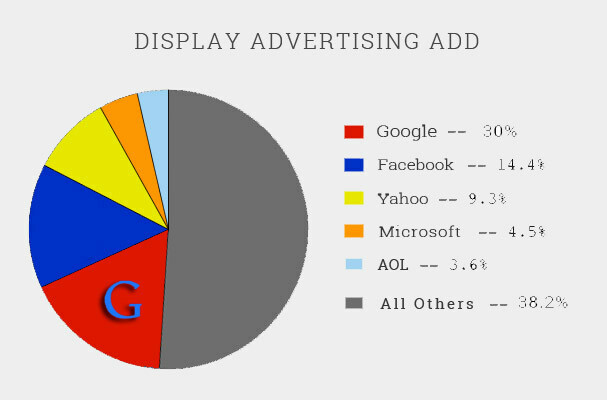 It is assumed that a lot of money is spent in the name of display advertising every year. However, it is now decreasing, as marketers are spending more on developing content marketing strategies and are building communities around quality content. 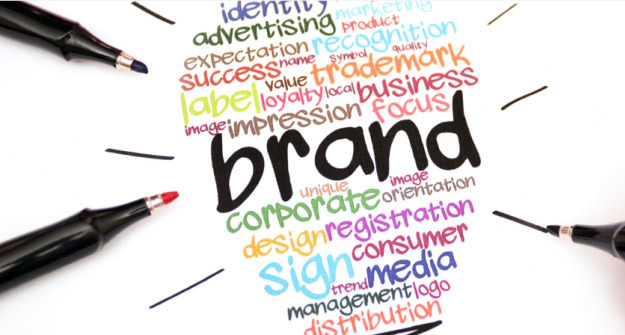 The need to increase brand awareness is very important. 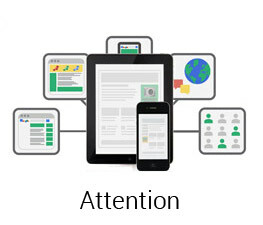 It is to note that display ads, mark their impact through the attractive ad impressions. People are not required to click on the ad, but the number of viewers who see your ad is what matters. These viewers after seeing your display ad will remember your ad, and eventually it will become familiar to them. This in turn proves to be an advantage for you as there is a chance of the viewer visiting your website later if they develop a need for your product or service. It is better to use, display ads during the beginning of the sales funnel in order to reach out to the audience. Display ads can play a pivotal role in developing a faint interest upon a potential visitor. Display advertising helps to remind or lure back a customer, who for some reason could not buy your product or visit your website previously even after willing to buy to visit the website. It is another benefit added to the basket of display advertising. Get your PPC Marketing package starting from INR 8,000 Only. Just fill out the contact form and our representative will contact you soon.